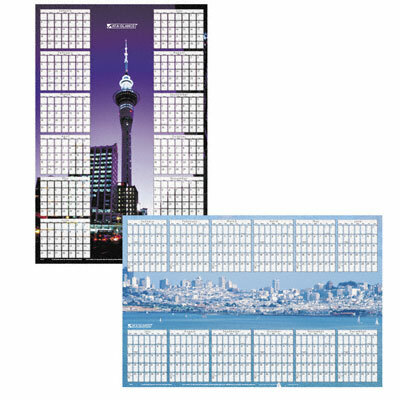 Calendar blocks border image, drawing focus to cityscape. Just the right image for horizontal display on one side and for vertical display on reverse. Use to track employee schedules and vacation, or for project preparation. Erases easily with a damp cloth. Calendar blocks border image, drawing focus to cityscape. Just the right image for horizontal display on one side and for vertical display on reverse. Use to track employee schedules and vacation, or for project preparation. Erases easily with a damp cloth.